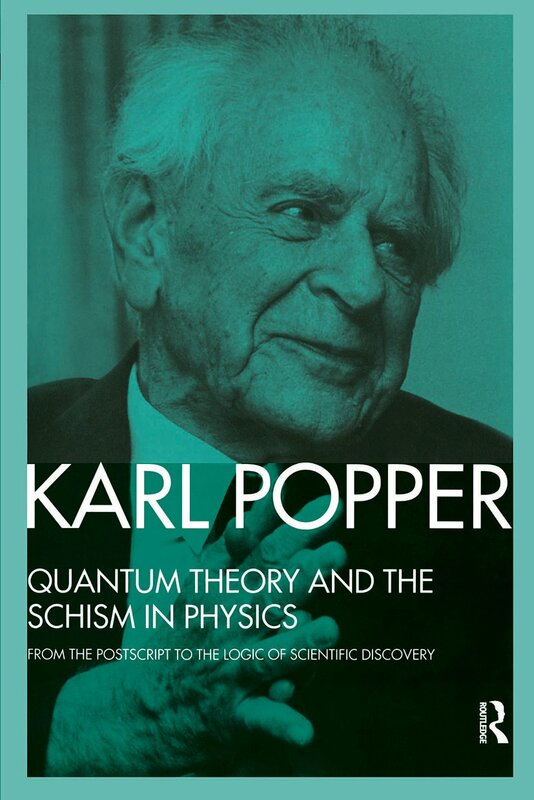 Quantum Theory and the Schism in Physics is one of the three volumes of Karl Popper’s Postscript to the Logic of scientific Discovery. The Postscript is the culmination of Popper’s work in the philosophy of physics and a new famous attack on subjectivist approaches to philosophy of science. Quantum Theory and the Schism in Physics is the third volume of the Postscript. It may be read independently, but it also forms part of Popper’s interconnected argument in the Postscript. It presents Popper’s classic statement on quantum physics and offers important insights into his thinking on problems of method within science and physics as a whole.